A few days ago, we asked you to pray. 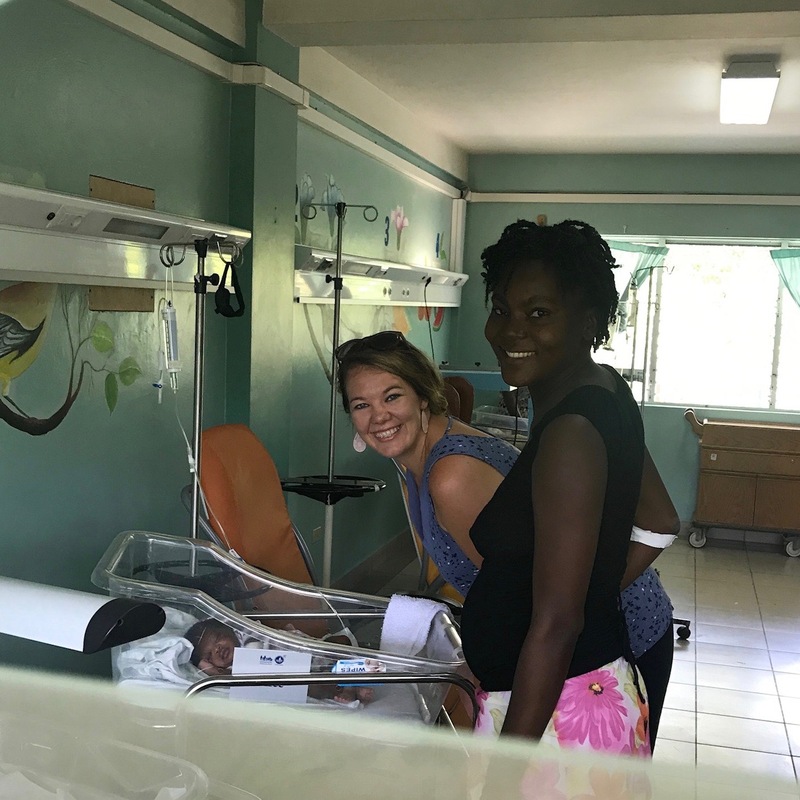 Like always, you showed up with an outpouring of love and prayers for Haiti, Heartline, and the mamas at the Maternity Center. 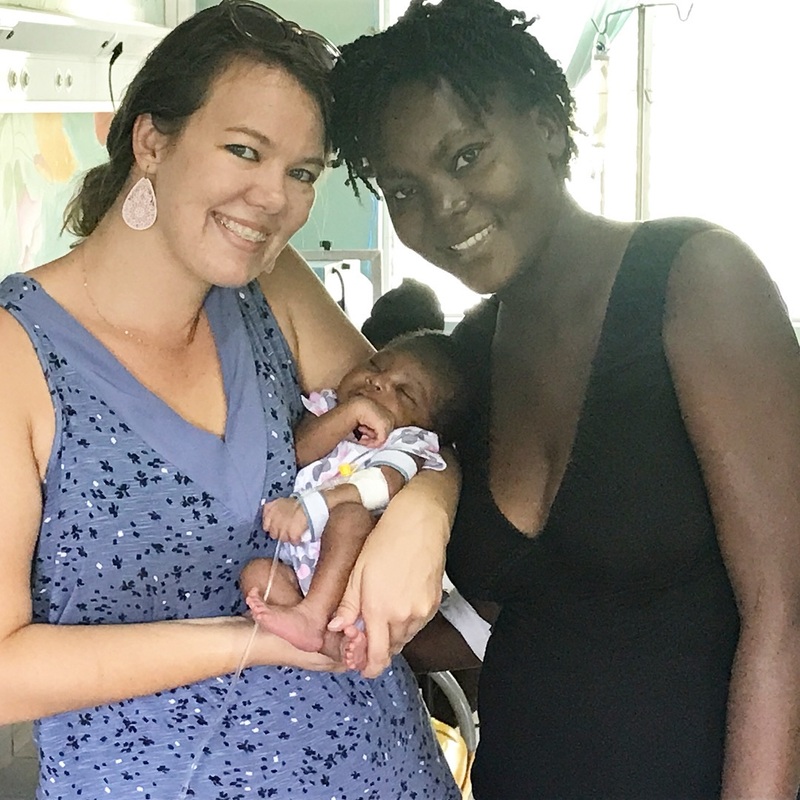 Jesula and Lovely have been on many of our hearts and minds, so we want to share an update on these strong women and their new little loves. Last weekend, Jesula stalled during labor at the Heartline Maternity Center. Outside, the roads were blocked and tires were burning in the streets. Eventually, midwife Fredlyne and Heartline’s driver got Jesula to a hospital where she had a c-section on Monday. This morning, Jesula called us to say she was being released from the hospital. We picked up Jesula and her son, Jaden, and transported them home. We’ll see them on Tuesday for postpartum class. On July 6 and 7, Lovely needed to be transported to a hospital after many, many hours of labor. 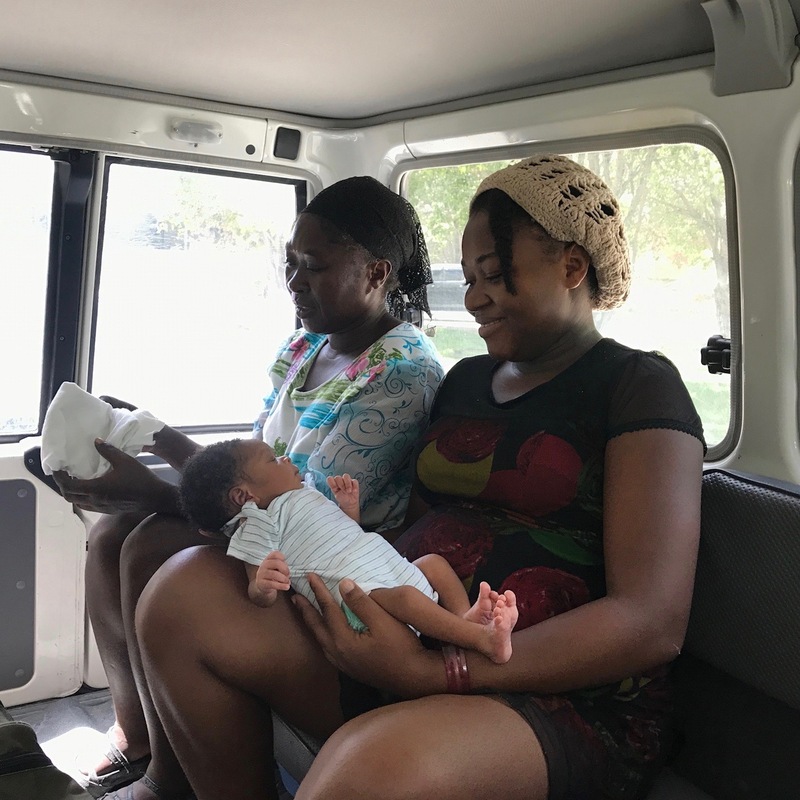 Midwife Jessica and Heartline driver Jake took risks to get her to the hospital in the middle of the night between Friday and Saturday. (The roads were impassable during the day due to the protests and riots in Haiti). Midwives Nirva and Mica worked extra hours and helped with two back to back difficult labors and transports. Lovely ended up being asked to push her baby out, when she likely needed a c-section. Perhaps the doctors were not there or available for a c-section. She lost a ton of blood at delivery and really needed a blood transfusion. The unrest and situation in Haiti prevented her from getting it. She is anemic and still hospitalized. The good news: we saw her and baby girl, Chrislove, today at the hospital. Lovely is up and moving and Chrislove continues to get IV fluids and is stable in the hospital’s pediatric unit. We look forward to sharing an update when they are released to go home. 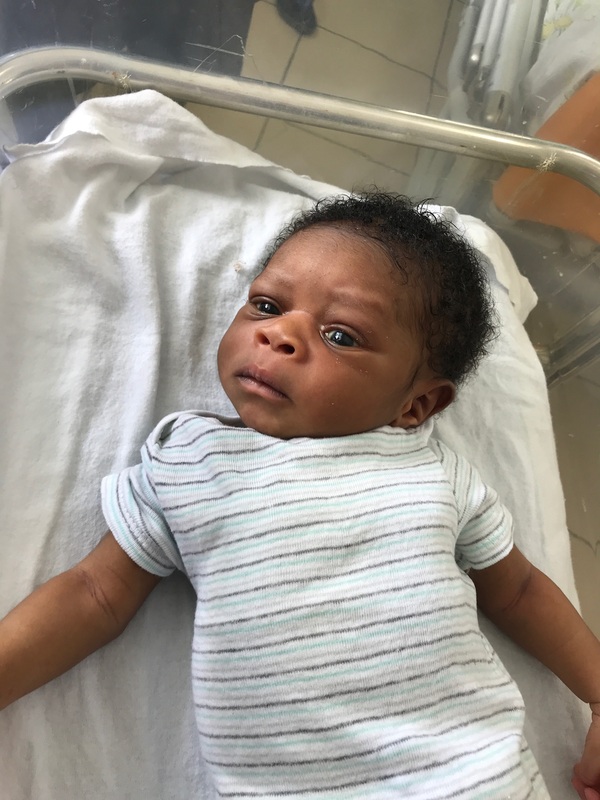 **UPDATE 7/23/18: Click here for an update on Lovely and baby Chrislove! Thank you for showing up for these mamas. ecifically acknowledge how your donations blessed these moms. Thanks to you, the Maternity Center is staffed 24/7 with skilled midwives and nurses. These knowledgeable professionals were present and prepared when Jesula and Lovely needed care. Your gifts ensured that the ambulance was fueled and ready to go when transport to the hospital was needed. Your generosity will also cover the cost of Jesula’s c-section and Lovely’s hospital bill when she is released. Both babies are having some challenges with breastfeeding due to their rough starts, but their moms are continuing to work at it. 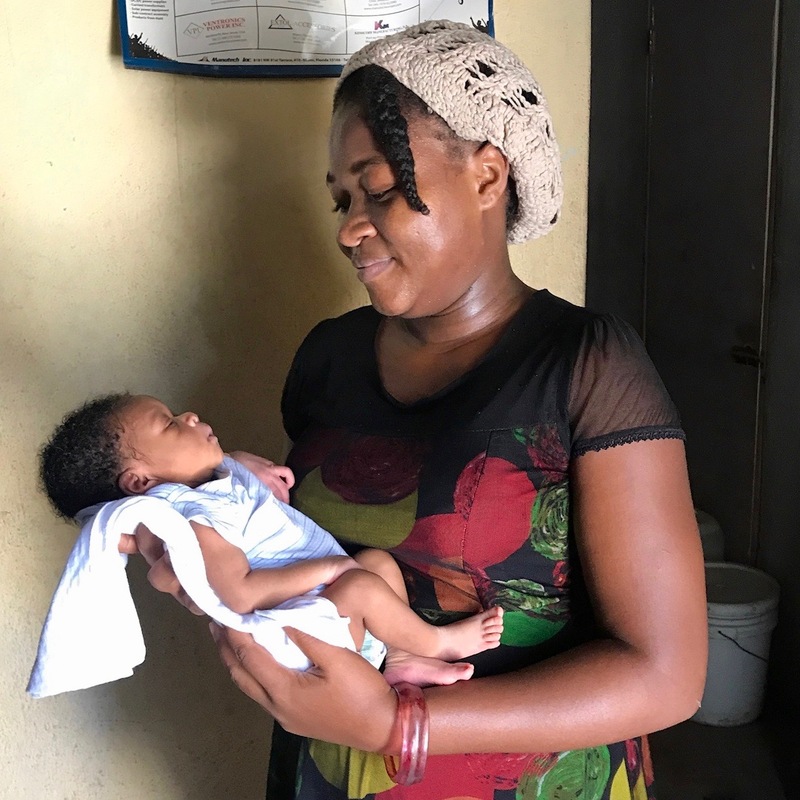 Because you care, Jesula, Lovely, and their babies will receive help with breastfeeding, medical care, and loving support throughout the next six months. We can’t wait to see what God has in store for these sweet families. Love seeing the faces — new life makes everyone smile. I’m smiling now! Blessings on all your momas and babies!